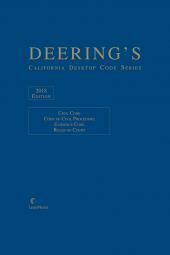 Essential to your California LexisNexis CD (LNCD) Research System Deering's California Codes Annotated on LNCD provides comprehensive, annotated treatment of all California codes and related primary sources. Combine it with our California cases, Shepard's and the complete LNCD library for a complete, fully integrated research solution. 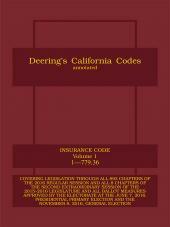 Allowing you to know the law and practice the law in one easy to use system.